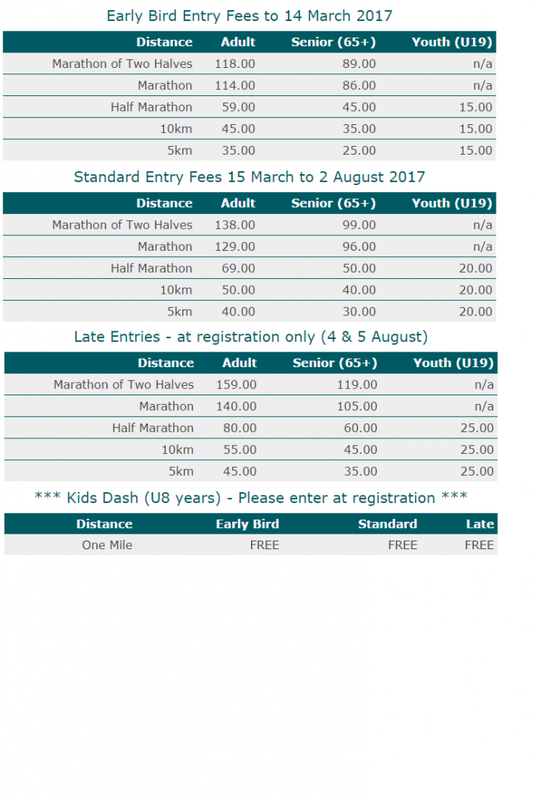 Hoka ONE ONE Taupo Marathon 2017 | JustRunLah! The Hoka ONE ONE Taupo Marathon has a full 42 km marathon, along with a 21 km half marathon, and 10 km & 5 km fun run events, and is part of the Run Taupo Series. The event is one of New Zealand's longest standing and most iconic running and walking events, and which saw the addition of a full marathon in 2015. The full marathon is off road for the first half, and on road for the second half, and can be run solo in as part of a two person team relay where you choose your preferred section.